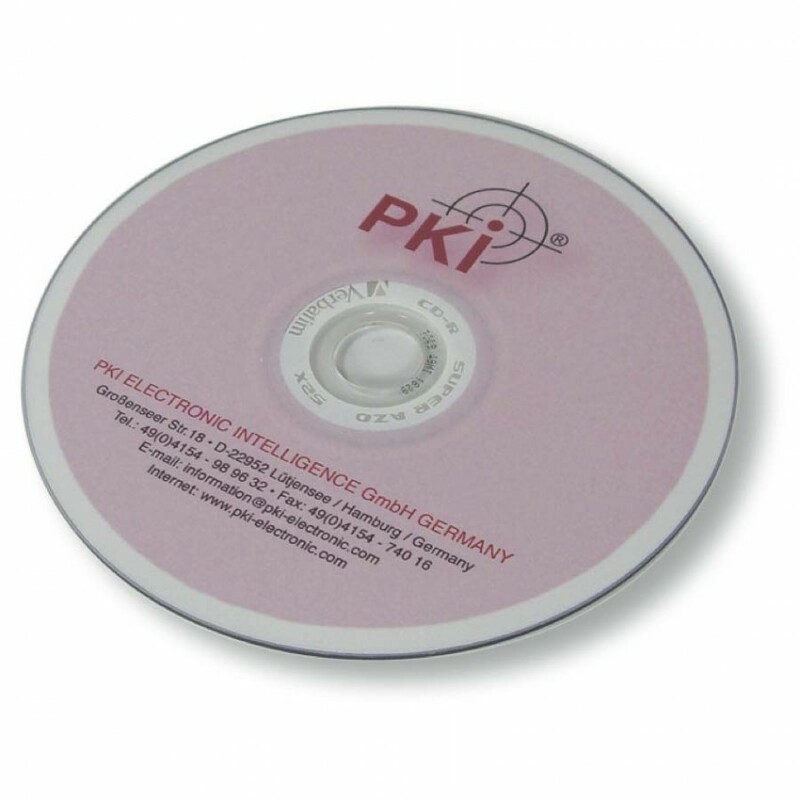 PKI 1830 is a powerful wireless network monitor and analyzer that enables you to monitor and view any wireless 802.11 a/b/g/n communication around you. The system detects and displays all wireless access points and stations within reception range and provides important information about each of them. Now, after all necessary data is in front of user the target can be selected and capturing of all transmissions can start. PKI 1830 is a comprehensive and affordable tool for wireless LAN administrators, security professionals, network programmers, or anyone who wants to have a full picture of the WLAN traffic. The application requires Windows 2000/XP/2003/Vista/2008 and a compatible wireless network adapter. PKI 1830 can also be used for interception via Bluetooth. display of detailed IP connections statistics: IP addresses, ports, sessions, etc. configuration of alarms that can notify you about important events, such as suspicious datas, high bandwidth utilization, unknown addresses, rogue access points etc.